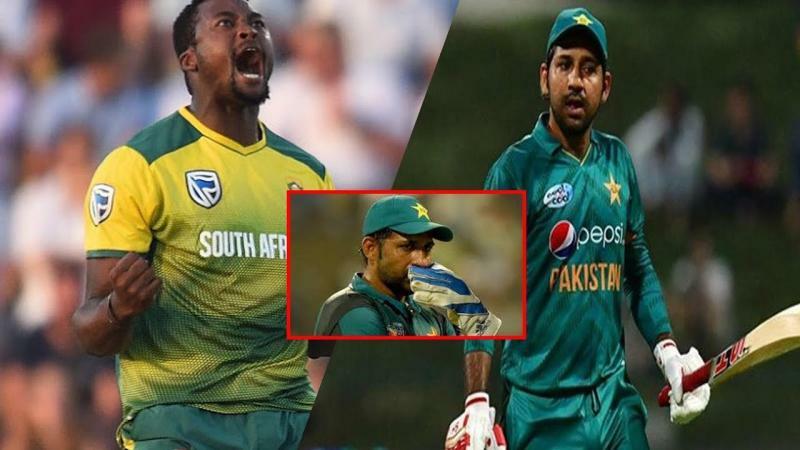 Pakistani captain Sarfraz Ahmed has come forward to extend an apology after his racial comment fiasco. 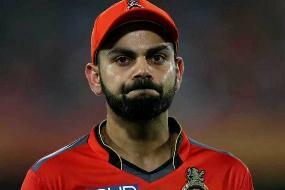 The man was caught by the stump mics making racial statements against South Africa’s Andile Phehlukwayo during the second ODI in Durban on Monday. While PCB has bashed Sarfraz’s comment, a disciplinary action by ICC is still awaited.